Toy Fusion is a place "For Collectors, By Collectors"! Click Here for the "History of Toy Fusion"
See vintage "Labrie's Night Comfort Theatre" commercials! See vintage Toy Fusion Commercials and News spots! 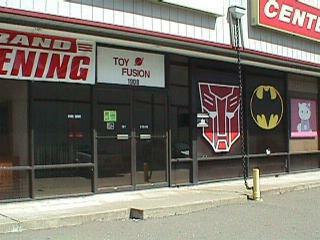 Toy Fusion started as a storefront 7 years ago in Sacramento California (from 2001-2008). We are now growing as an online business. 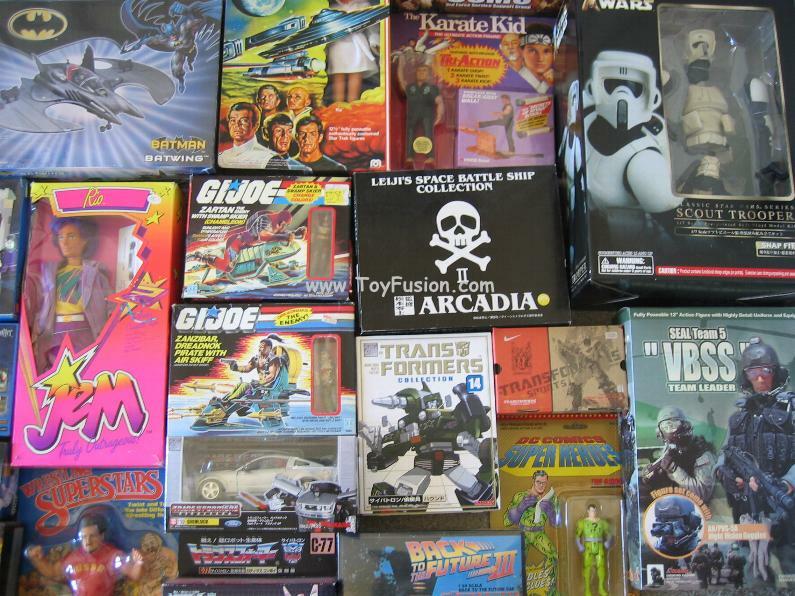 Toy Fusion has one of the largest selections of vintage toys and collectibles. This website was created out of passion for the hobby, and a love for nostalgia! Toy Fusion.com is an online toy retailer dedicated to providing the world’s best environment in which to find, purchase and collect toys and action figures. Specializing in toys over the last three decades, our goal is to provide you with the best variety of collectible figures found in one place. While large retail toy stores carry only the latest items, Toy Fusion realizes that you may want yesterday’s toys as well as today’s. Toy Fusion is the number one source for your collecting needs. We have over 20 years of experience in this hobby, and has worked with many companies, sponsoring events and working with charities. Based in Sacramento, we are more than just a retail business, we also cater to lifestyle. Toy Fusion has always been known for its independent business spirit. We support local small businesses in Sacramento, and we have many innovative ideas to create "synergy" among many hobbyists, ranging from toy collectors, comic book readers, gamers, musicians, artists, filmmakers and sports fans. We are continuing to grow the online business, with plans to eventually reopen another storefront in Sacramento, California. Toy Fusion believes in sincerity, a fun environment and cool toys! For a detailed history of Toy Fusion, just click on the picture of our beloved "JoJo" or click here. We all share the passion for this hobby. For some, its about nostalgia, for others, it may be a challenge to have every figure in a set. Its about doing something you enjoy. 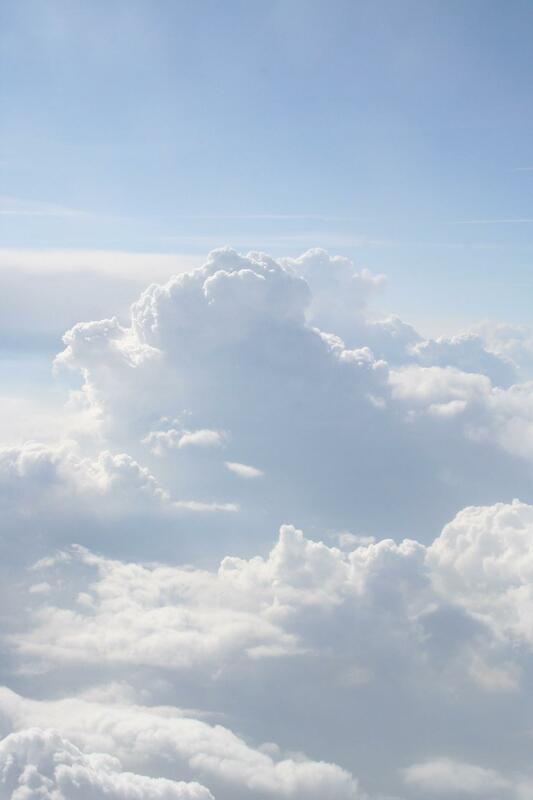 We urge others to follow thier dreams, whatever it may be, and to become more than just a "Job Title". To give back to your community when you can. Toy Fusion's biggest drive in staying in this business is in helping to make other people happy, while raising funds to keep doing what we do. It is a wonderful feeling when you see someone get nostalgic when remembering thier favorite childhood collectible, or a kid who smiles after recieving a toy! Those are the moments that make it worth it. "Toy Fusion,..Its kind of like this...."
Most toys for sale at ToyFusion.com are at least in C-9 (Near Mint) to C-9+ condition, unless otherwise noted under the item description. Toys made before 1989 may have a different grading scale. Vintage toys are more closely inspected on condition, due to its age. We realize how important condition is for collectors. We will do our best to properly grade each item. Most items are shipped USPS, flat rate in the US. Tracking is available on packages sent within the US. Shippments outside the US require a shipping/handling quote. Items (if in stock) are usually shipped within 3 days after the processing of payment. Pre-orders are shipped within 48 hours after they are recieved from our distributor.